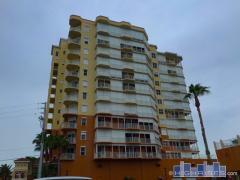 333 by the Sea is a 4-story condominium building that was constructed 1963. Amenities at 333 by the Sea include a swimming pool and private balconies. Have any comments or questions about 333 by the Sea? Ask your question and/or share your thoughts about this Building. I would like to rent a condo in 333 by the sea for January , 2016. Please contact me.